Acid-free fast drying transparent Earthtone dye inks specially formulated to create a colourful polished stone effect on many surfaces. The bottles feature precision tips for an easy application. 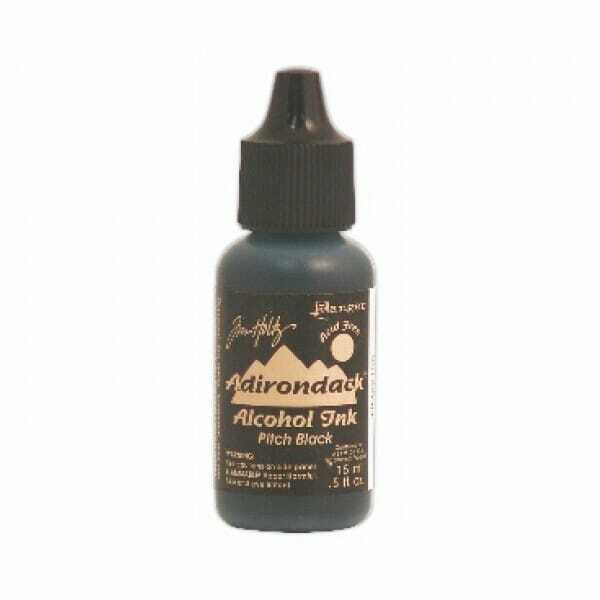 An essential product for art craft scrapbooking and card making. Customer evaluation for "Ranger Ink - Pitch Black 1/2oz Alcohol Ink"